The Rev. 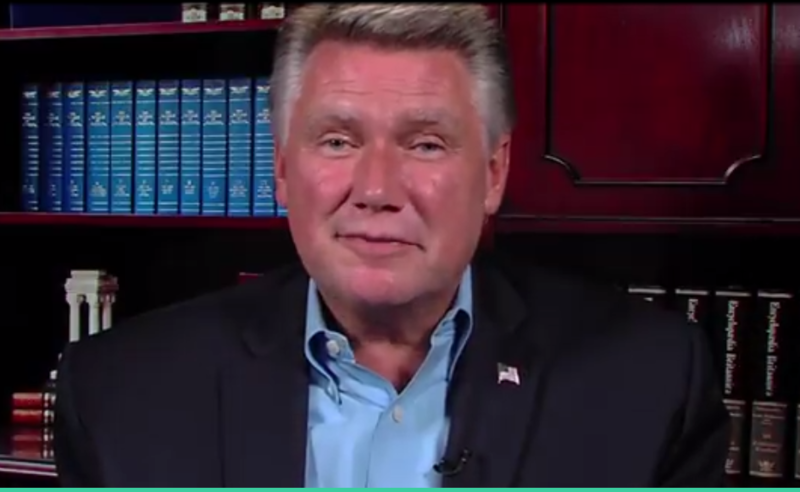 Mark Harris, from the video announcing his campaign for U.S. Congress. In an exclusive interview Friday with Carolina Journal, Harris said he received positive feedback from North Carolina’s Republican congressional delegation during a teleconference call with House Minority Leader Kevin McCarthy, R-California, and the National Republican Congressional Committee. Wake County Superior Court officials said Friday no hearing date has been set on Harris’ petition to have the court declare him the winner over Democrat Dan McCready, who trails by 905 votes in the unofficial count. Monday is the deadline for all sides to file their legal arguments with the court. Lutz is a former business associate with Leslie McRae Dowless, the GOP political operative named a person of interest in allegedly widespread and possibly illegal ballot harvesting for Harris. That is the act of obtaining absentee ballots en masse and submitting them to elections officials. By law only the voter, near family members, or guardians may submit those votes. Dowless denies any wrongdoing. Both Lutz and Dowless have criminal records. 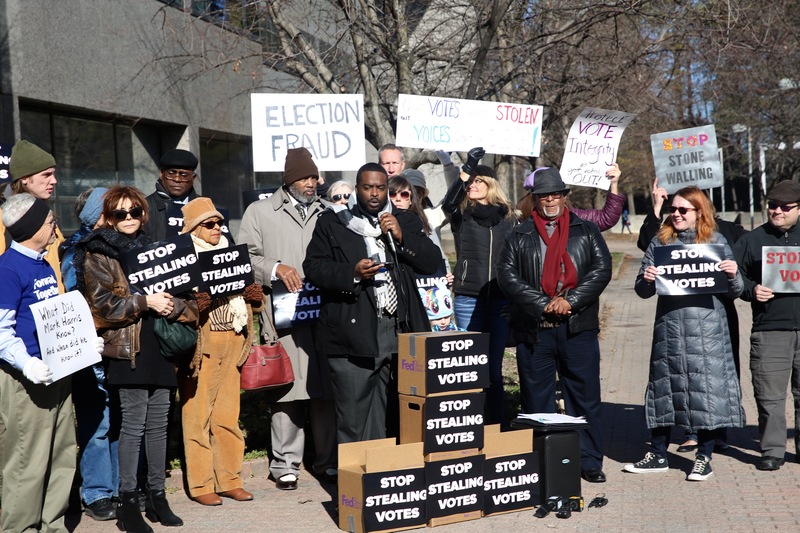 Although Dowless is the subject of a 2016 report about ballot harvesting the state elections board sent to the U.S. Attorney’s Office to investigate, Harris said after two years Dowless has not been charged with any crimes, and the court system considers a person innocent until proven guilty. He said some of the 2018 affidavits against Dowless are starting to crumble amid media investigations (see here, here, and here).